Yuzu is a citrus that we have been using in Japan for centuries. It provides the unique aroma that is clean and sonorous. 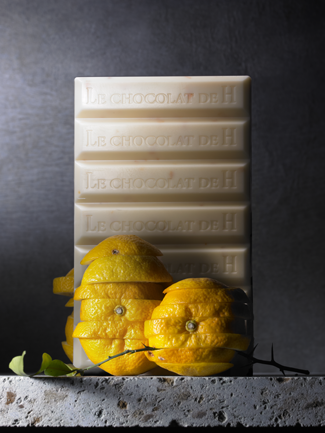 Considering the bitterness and the fragrance from Yuzu zest, I created an elegant Japanese chocolate with Yuzu and white chocolate. It provides you a distinctive aroma of this ancient times citrus, which will burst on your palate.